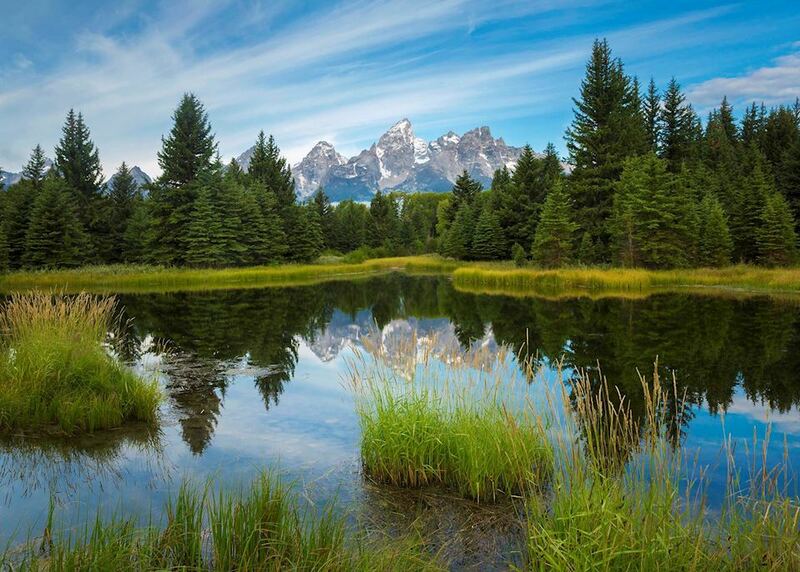 Spend time visiting Jackson Hole and Grand Teton National Park. 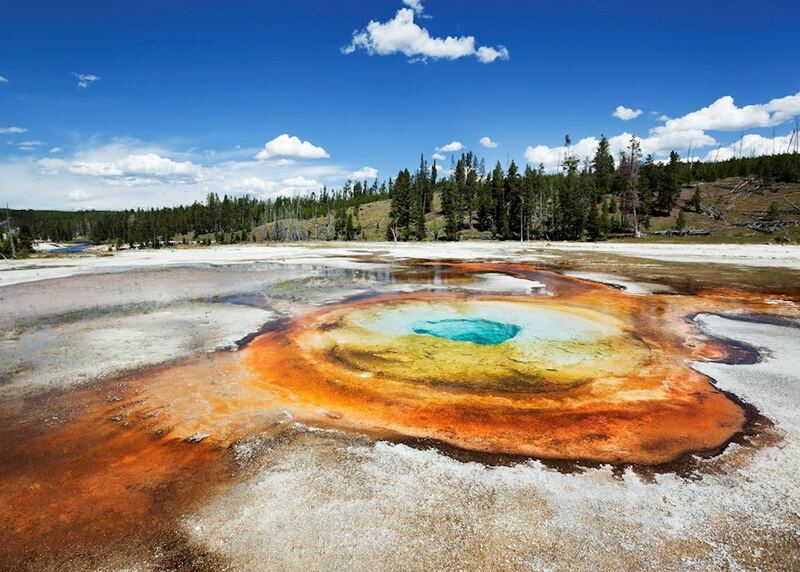 Explore the wildlife and geothermal activity of Yellowstone National Park. 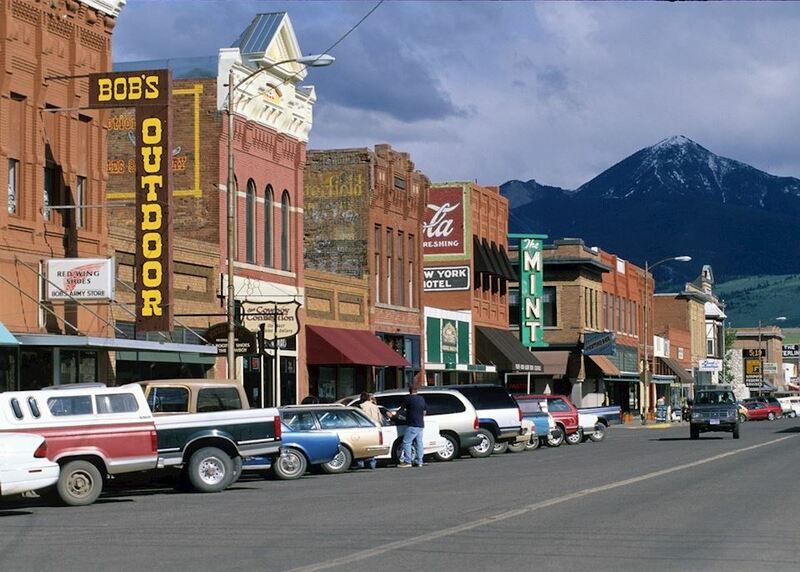 Discover the small character towns of the Rocky Mountains. 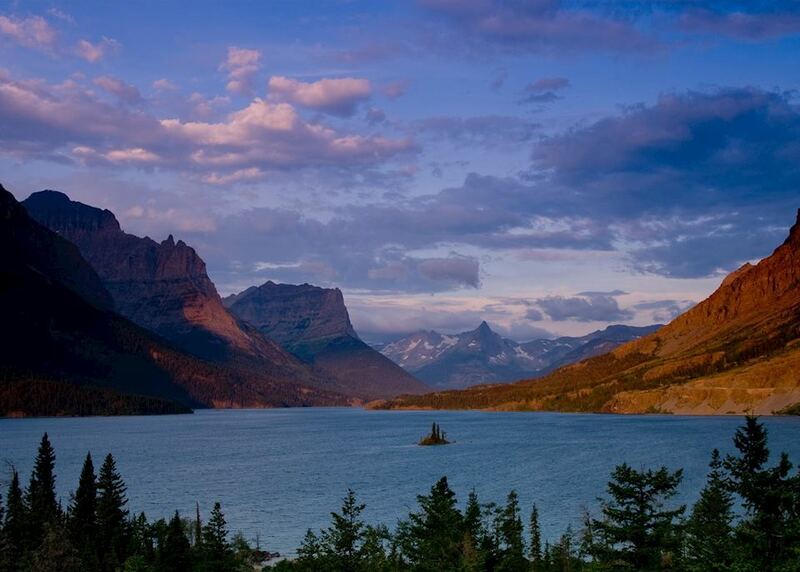 Take in the magnificent scenery of Glacier National Park. 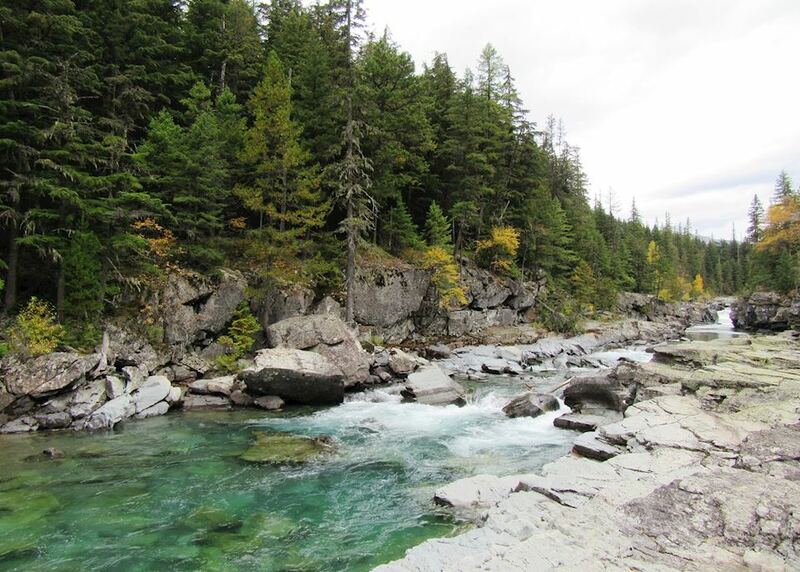 Try some the region's many thrilling outdoor activities. 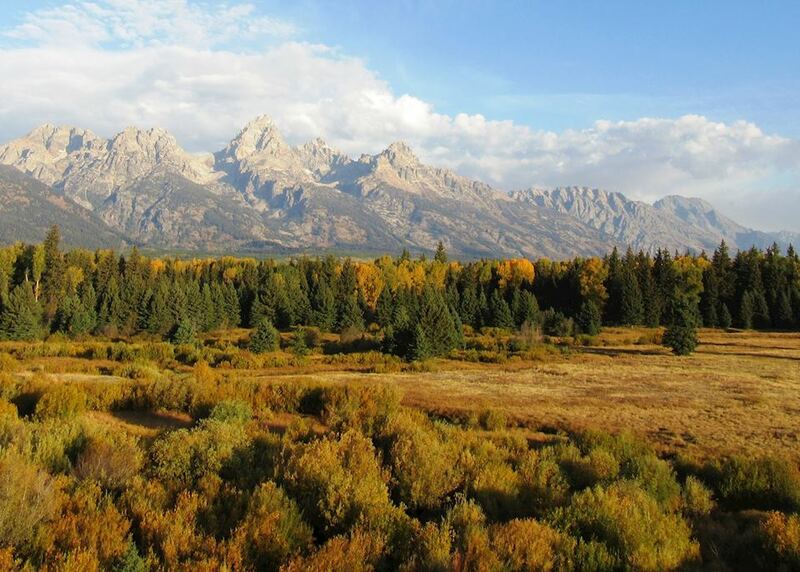 Today you begin your journey by boarding your international outbound flight to Jackson, WY - Grand Teton National Park. 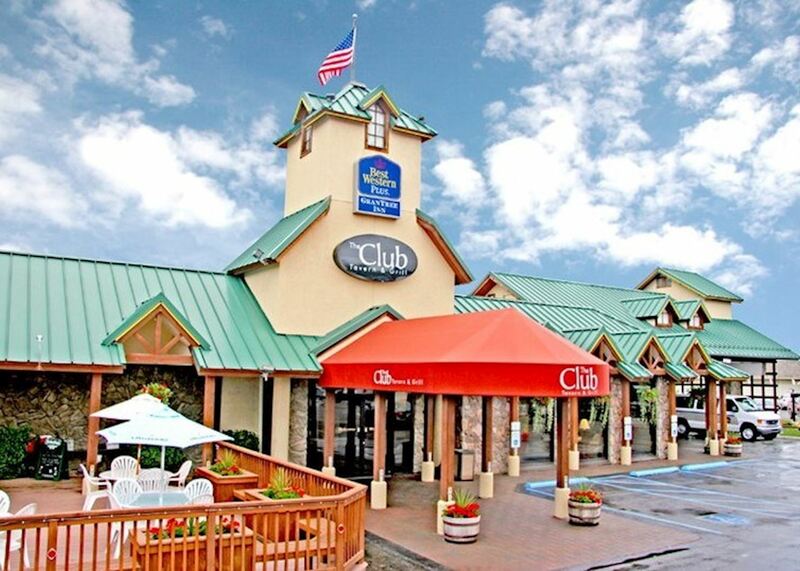 Upon arrival you have the rest of the day to explore Jackson or relax at your hotel. 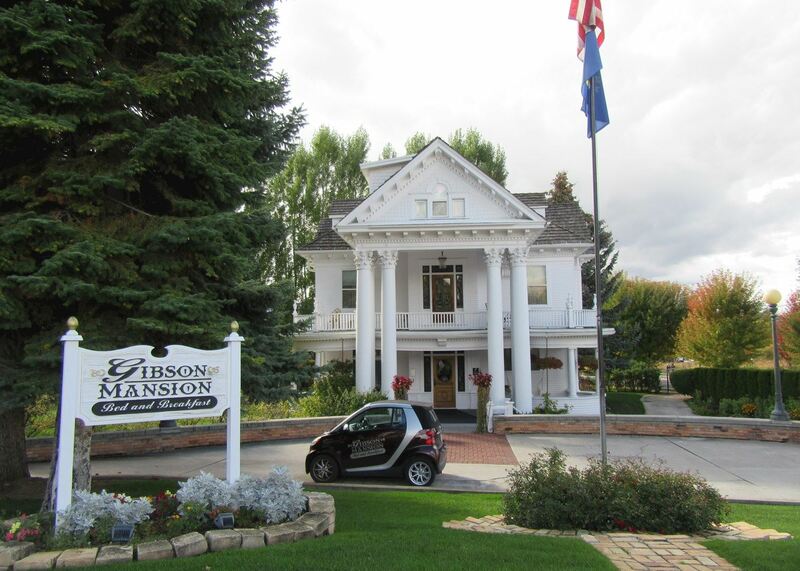 Jackson is a delightful small Western town with some lovely art galleries and excellent restaurants. 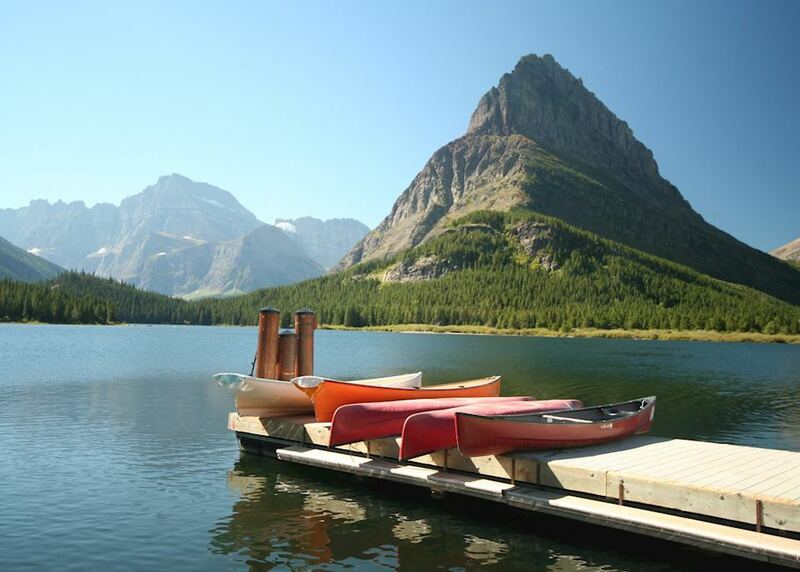 For the more energetic, plenty of outdoor activities are available including walking, horse riding, fishing, kayaking and mountain biking. 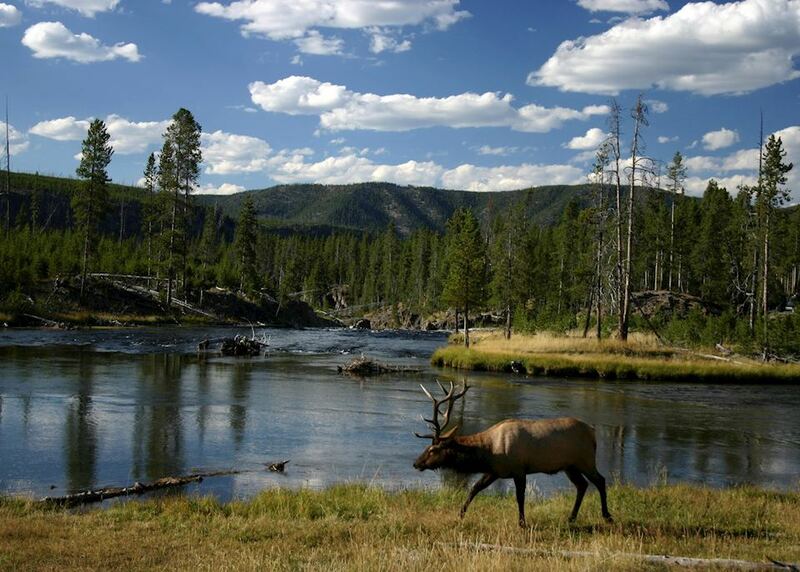 Don't miss a visit to the nearby National Elk Refuge where, in season, thousands of elk can be seen. 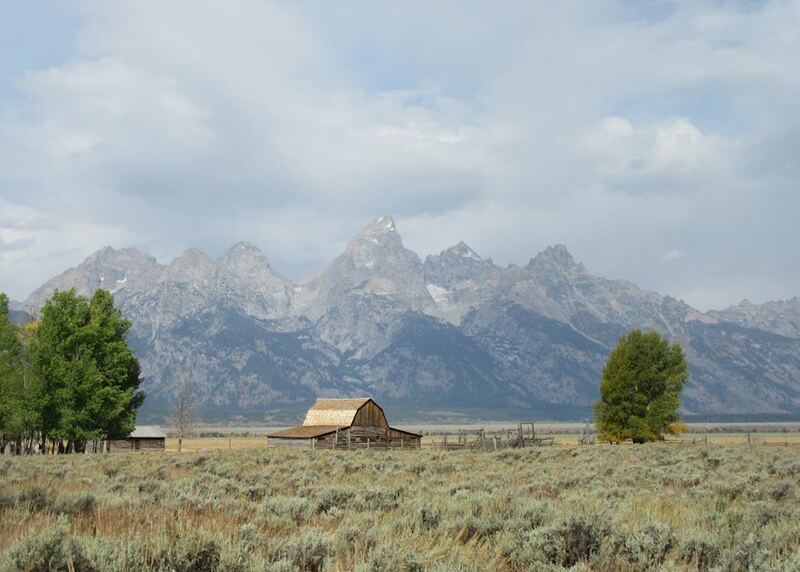 Join a superb guided small group trip to Grand Teton National Park. 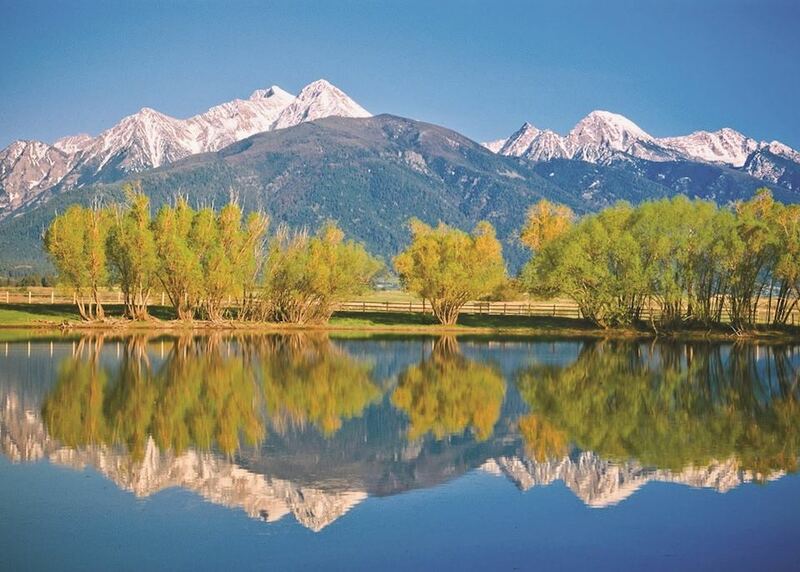 These distinctive mountains offer spectacular scenery including iridescent lakes and forested slopes. 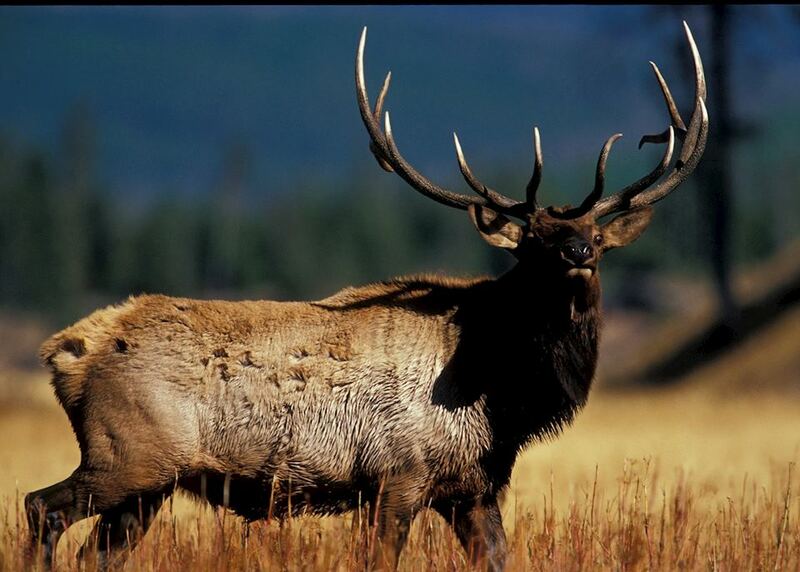 Your guide is extremely well qualified to explain wildlife sightings to you; these may include elk, pronghorn deer and black bears. 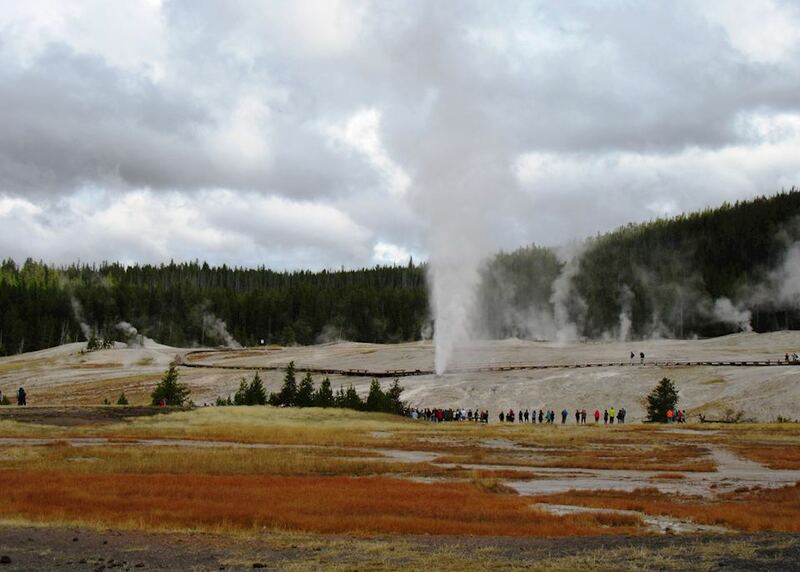 After lunch the tour continues on foot to allow you to get an even closer perspective of this excellent national park. 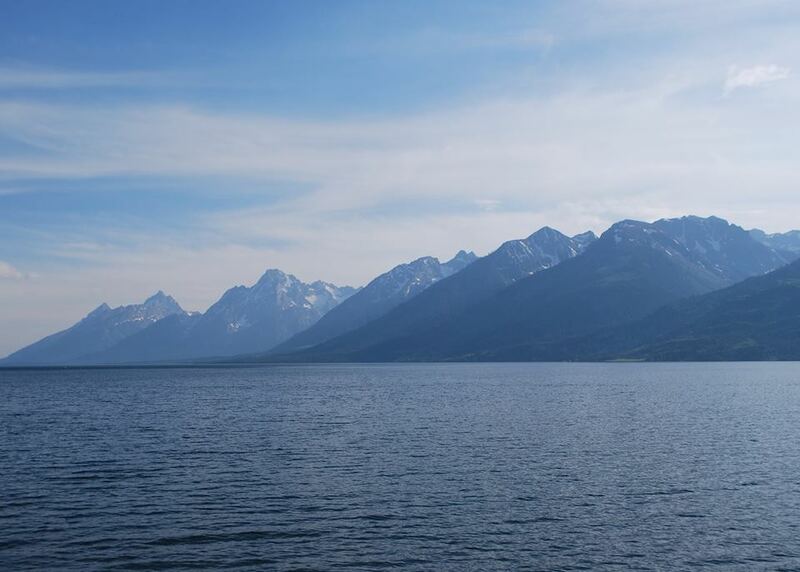 Collect your hire car and drive for around three hours through the beautiful scenery of the Bridger-Teton National Forest to Yellowstone National Park. 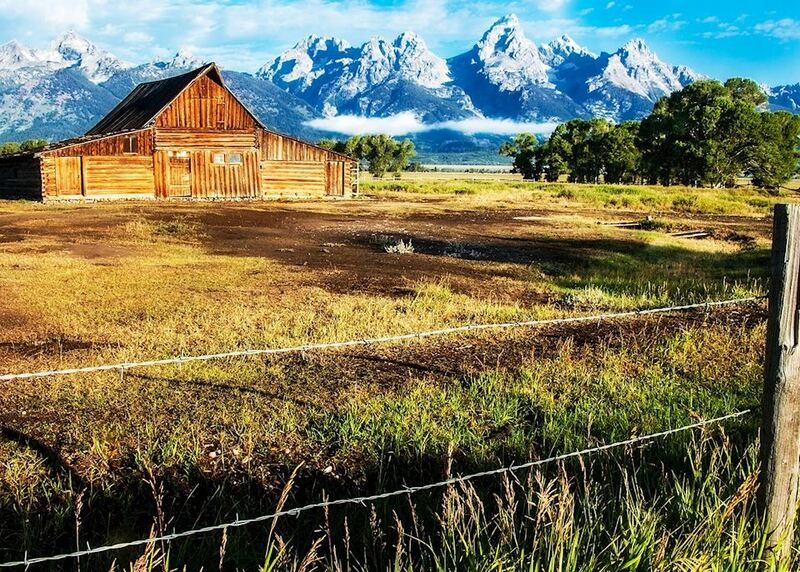 Along the way you have views of the peaks of the Teton Mountains and skirt the edge of Lake Jackson and the Snake River. 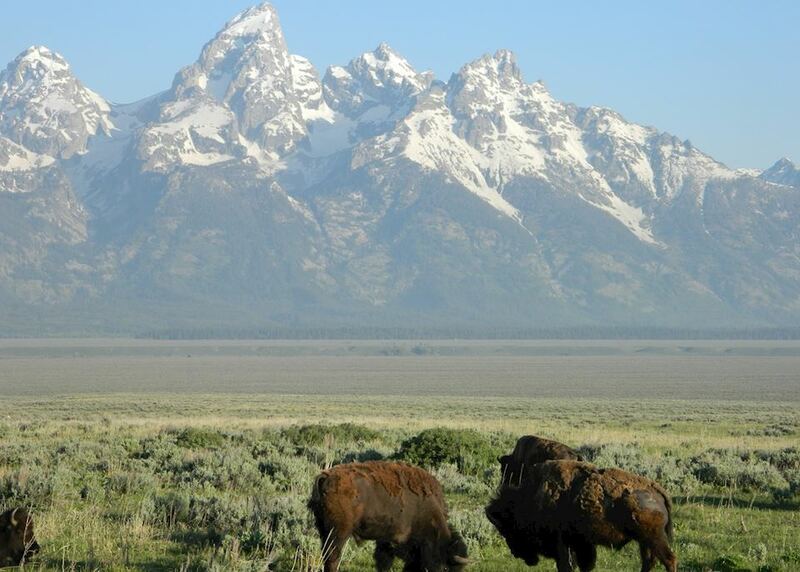 Be sure to keep a look out for wildlife such as bears, moose, elk, bison, prong-horned antelope and wild horses. 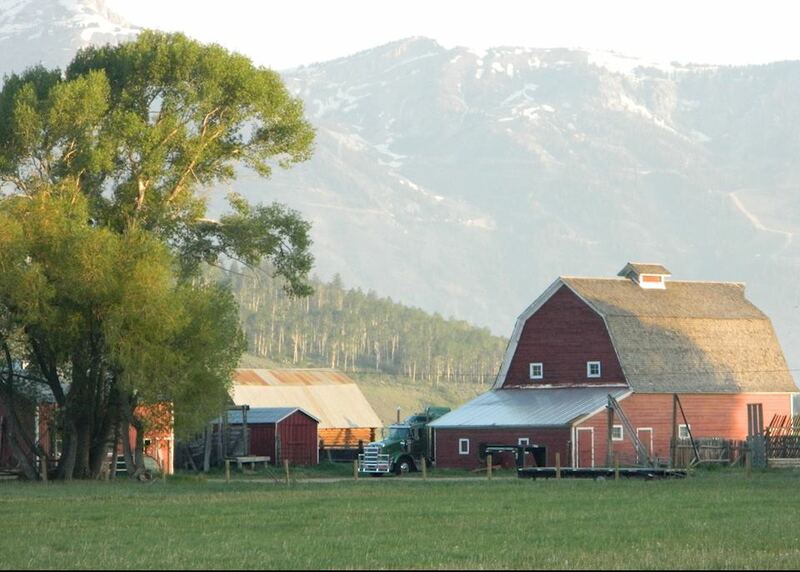 Once settled into your accommodation you can relax or take a stroll in the surrounding countryside. 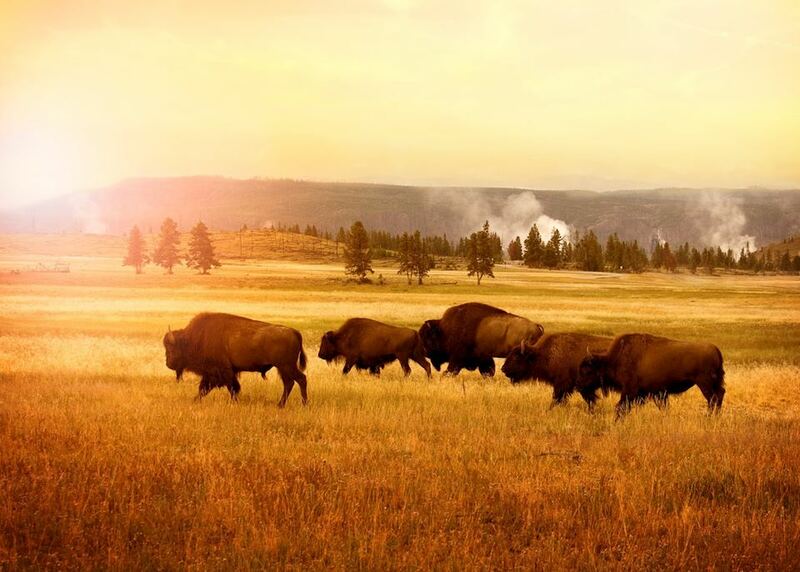 Enjoy a full day exploring the highlights of Yellowstone National Park. 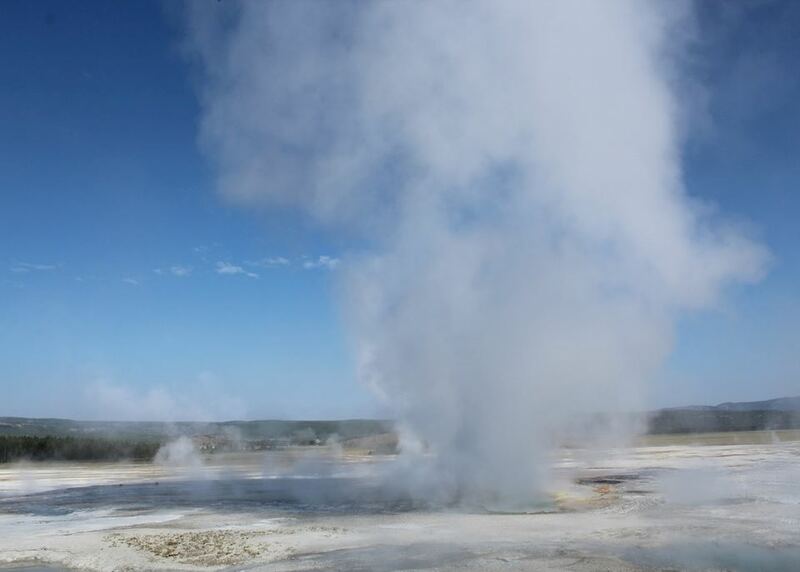 The southern section is best for seeing the park's geothermal highlights, including the Old Faithful geyser, whihc shoots out water every 90 minutes or so. 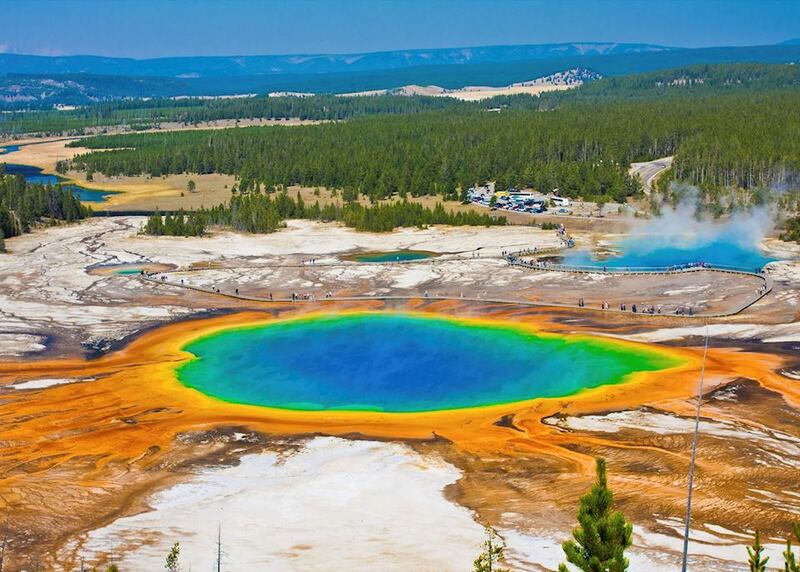 There are also spectacular lakes and waterfalls, boiling mud and hot springs that glow yellow, orange, green and blue. 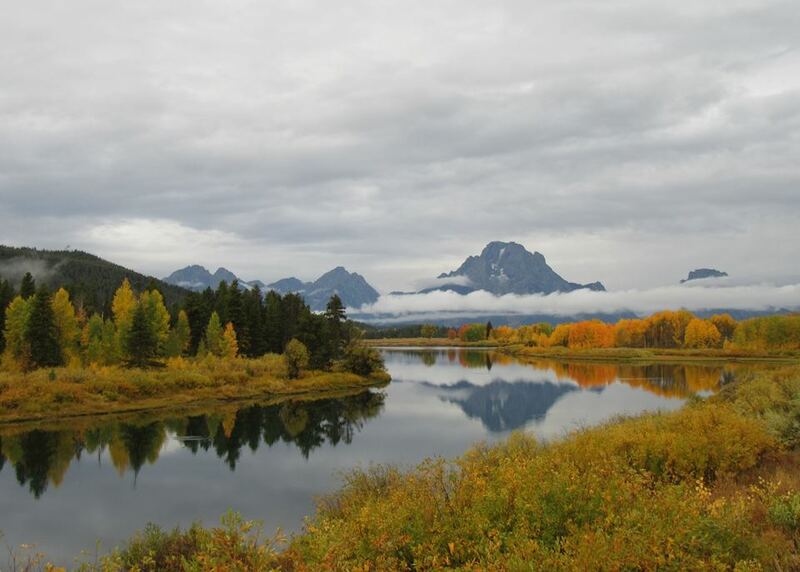 Drive for around an hour and a half to Gardiner, situated close to the northern part of Yellowstone National Park. 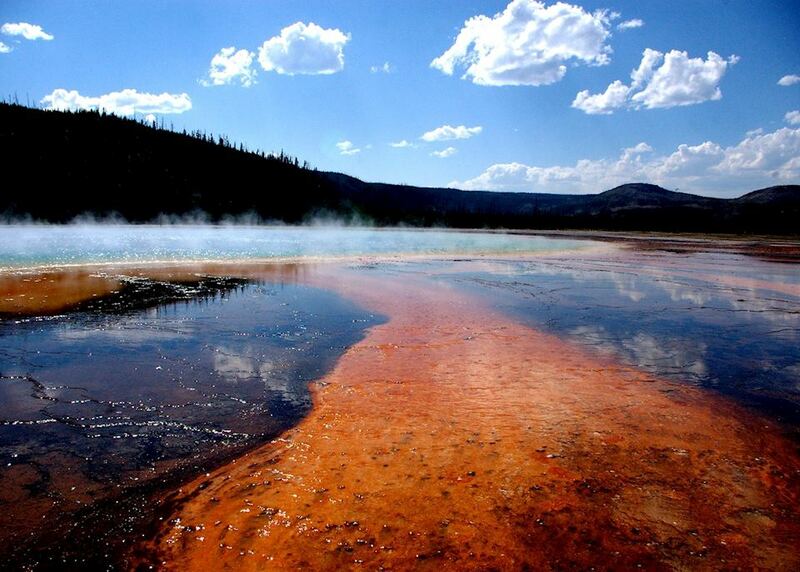 Along the way you pass the steaming limestone terraces of Mammoth Hot Springs. 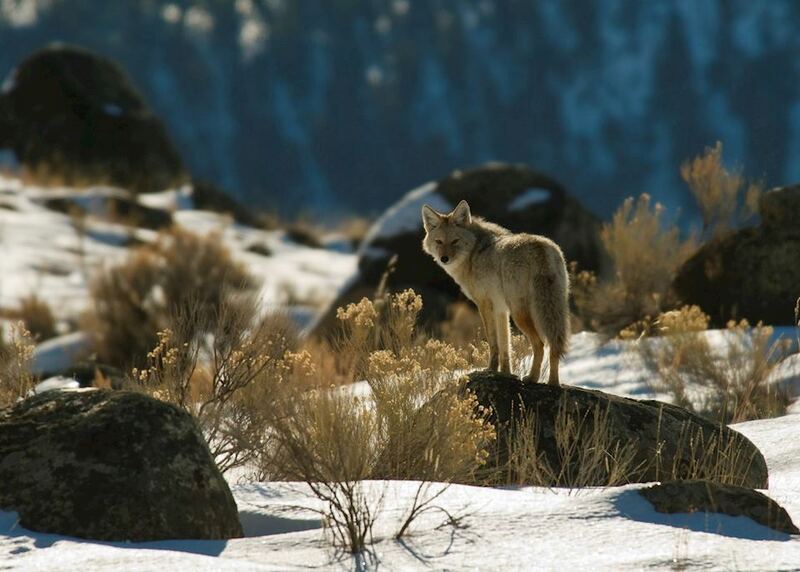 This afternoon you can head out into the park in search of wildlife, which includes good concentrations of moose, bears, beavers, bald and golden eagles, and grey wolves. 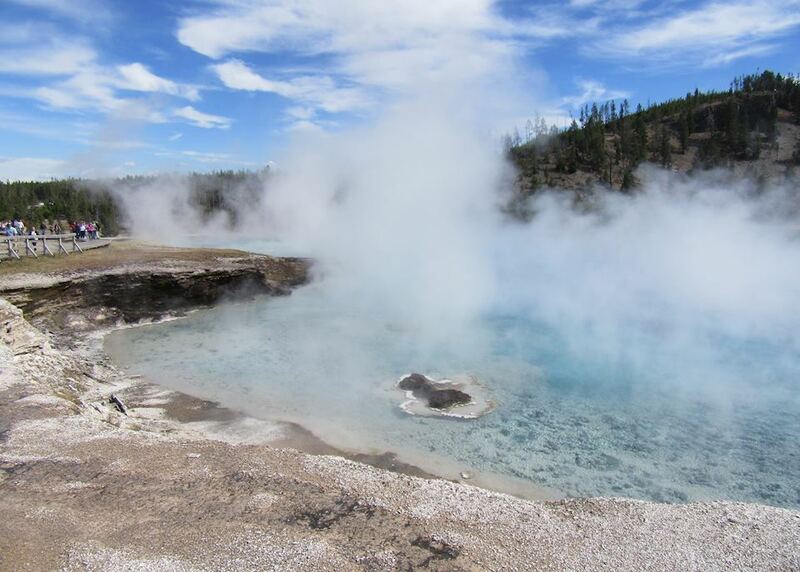 Take an excellent private guided tour of northern Yellowstone. 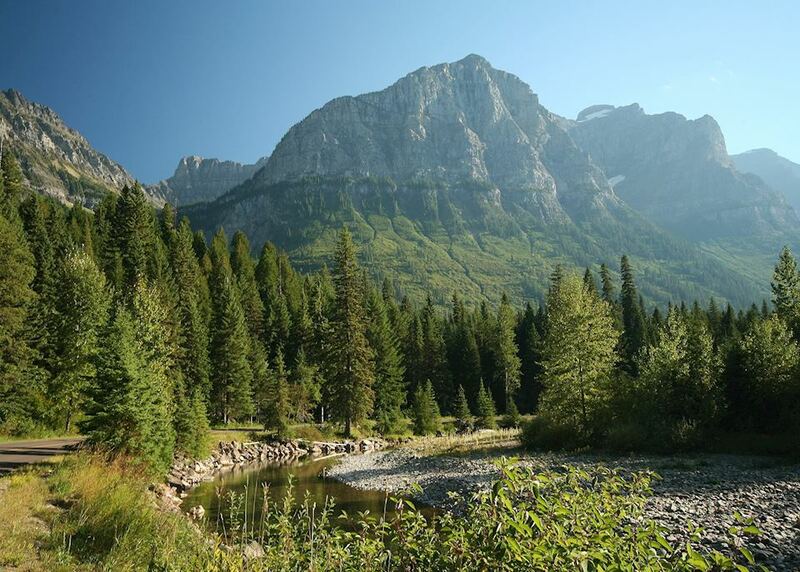 Here you'll get up-close and personal with the wildlife and also be shown the many hidden gems of iconic scenery you won't find on the maps. 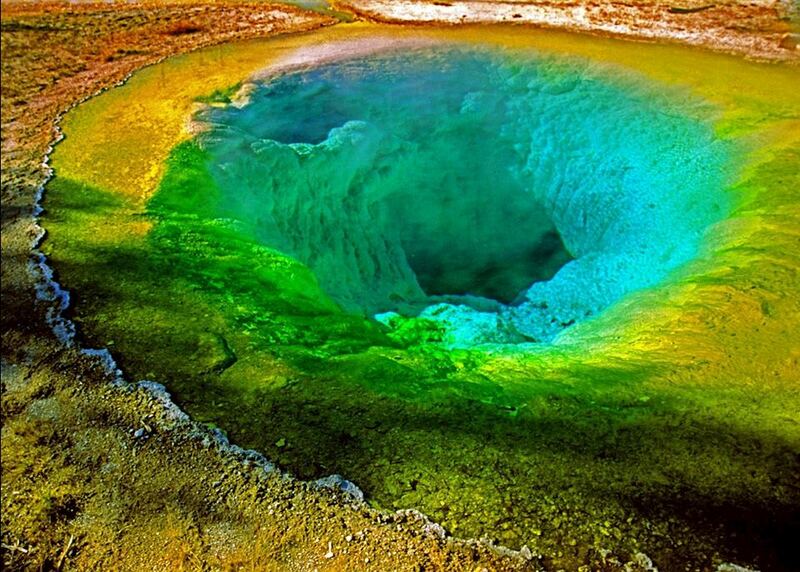 A day to explore the wonders of northern Yellowstone National Park. 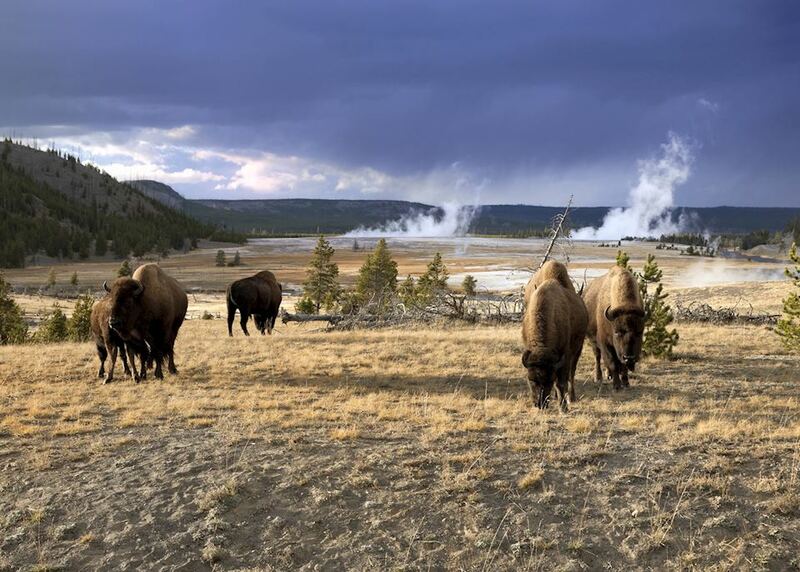 They Hayden and Lamar Valley's are home to the majority of the park's wildlife and visitors can expect to see bison, elk, deer, bears and even wolves here. 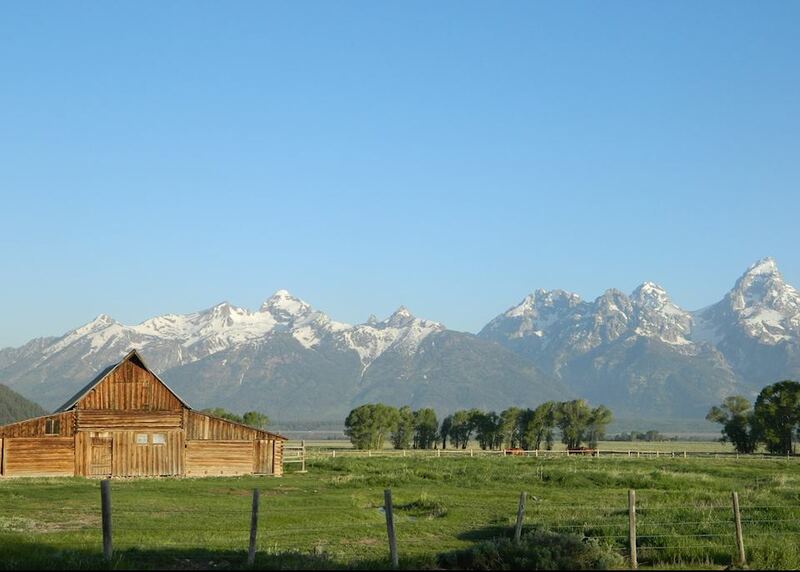 Depart from Yellowstone National Park and drive two hours north, past the Gallatin Mountains, to the town of Bozeman, Montana. 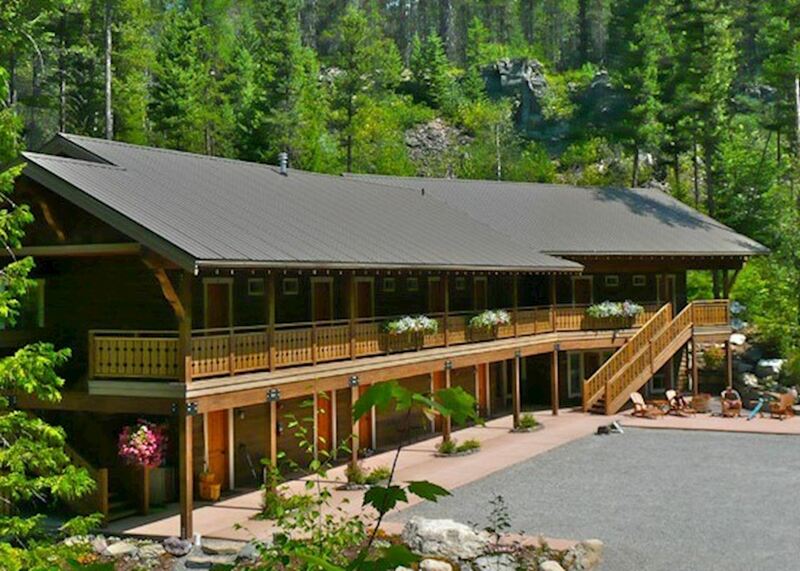 Once you've arrived into this pleasant Western town and settled into your accommodation, you can browse its excellent choice of shops and restaurants, or pay a visit to the Museum of the Rockies to learn more about the area. 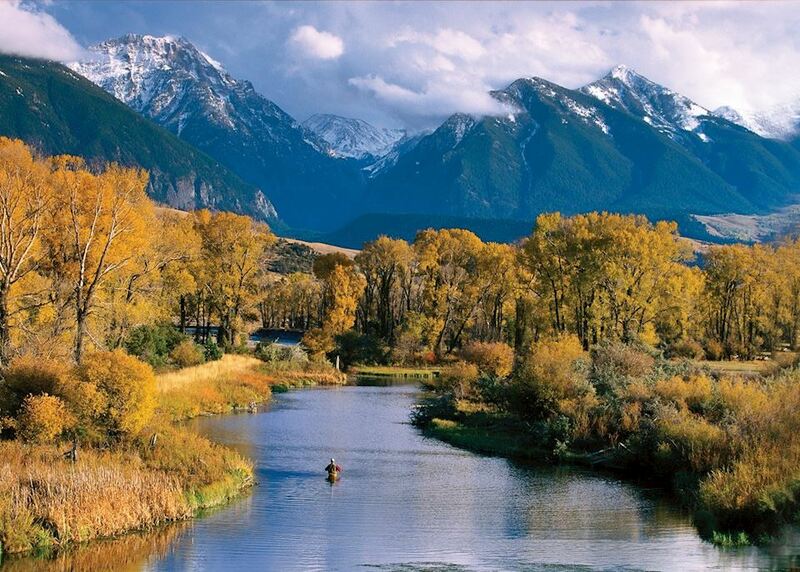 Your four hour drive today takes you northwest through mountain scenery to Missoula. 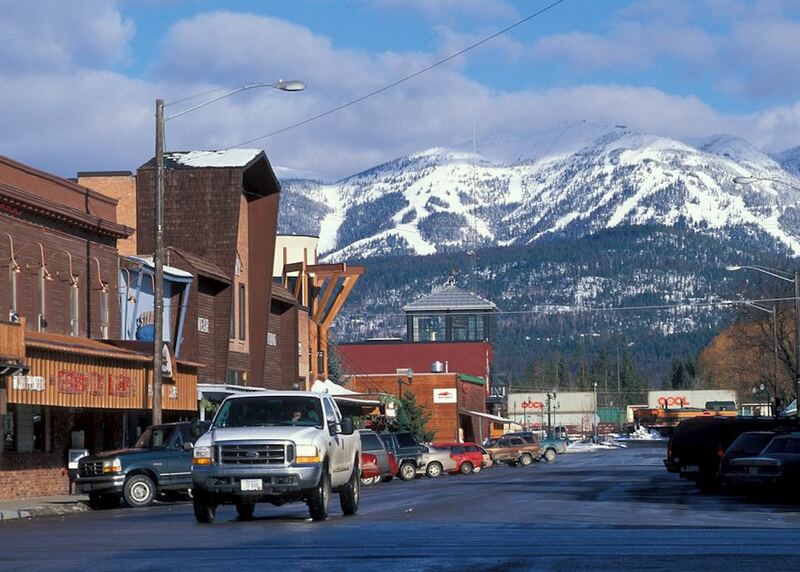 En route you may wish to stop at the former mining town of Butte or the Gold Rush ghost town of Garnet. 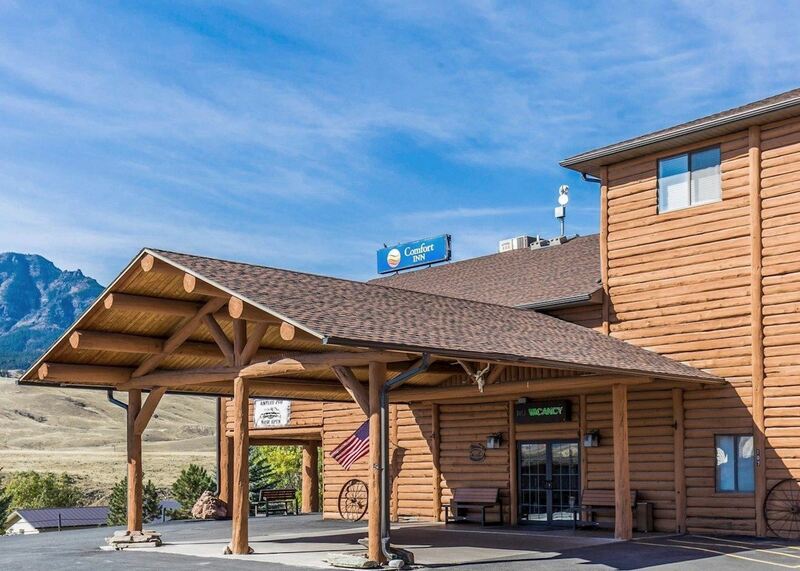 There's also the option to leave the I-90 at Three Forks and head north to the town of Helena on the edge of Helena National Forest - you may wish to stop at Canyon Ferry Lake or in the town for some lunch. 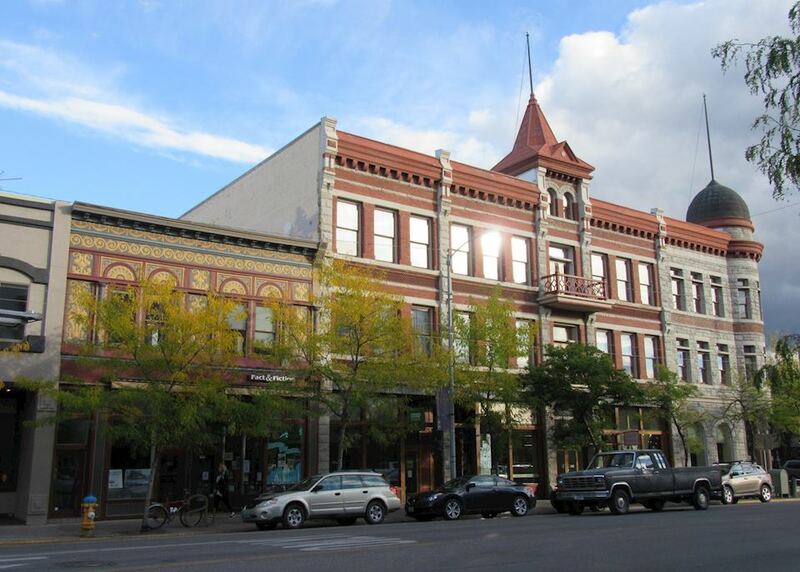 Once in Missoula, you can take a stroll through its old town, admiring the grand buildings that reflect its rich past as a 19th-century trading post. 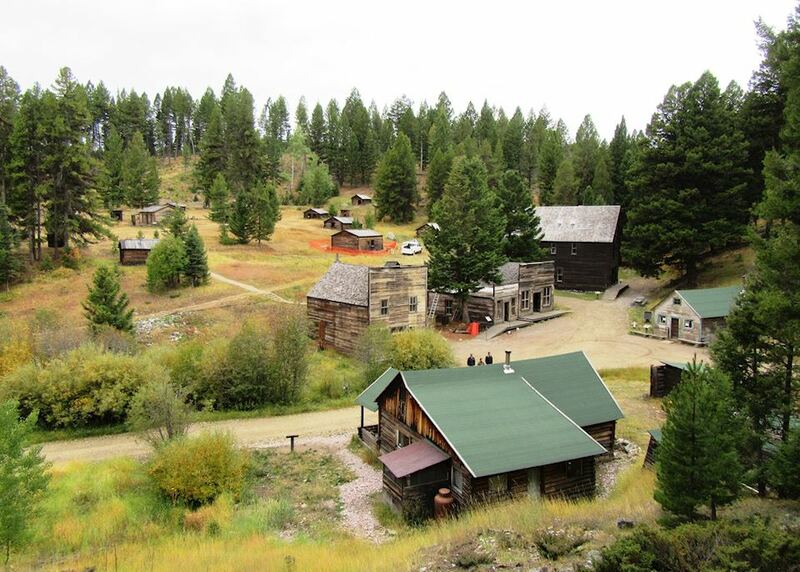 There are lots of museums you can visit to learn more about the town and its surrounding area. 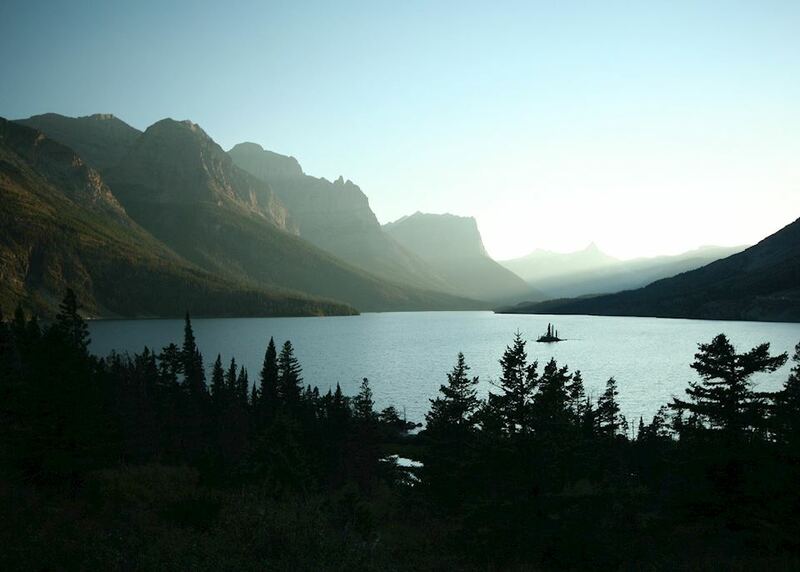 Drive for three hours north through the breathtaking Rocky Mountains to the small town of East Glacier, just outside the entrance to the park. 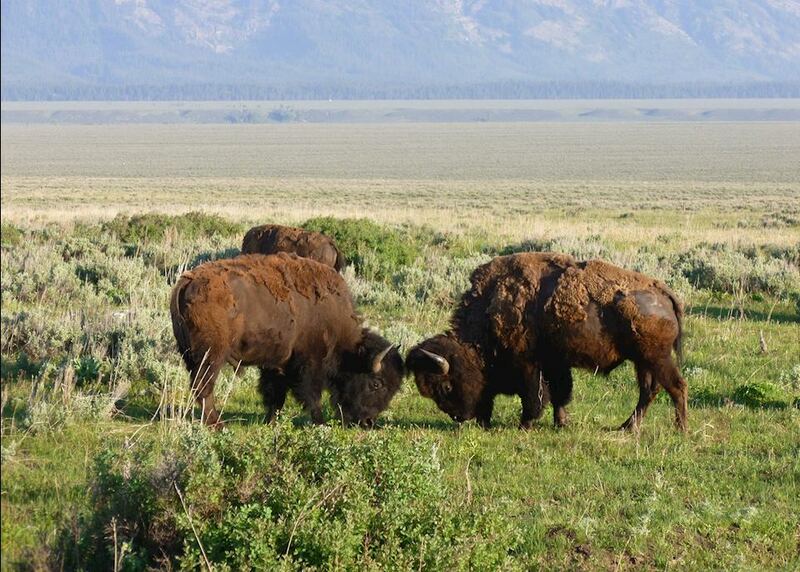 There's plenty to see on the way, including the National Bison Range, which is home to home to bison, bighorn sheep and prong-horned antelope, as well as a variety of birdlife. 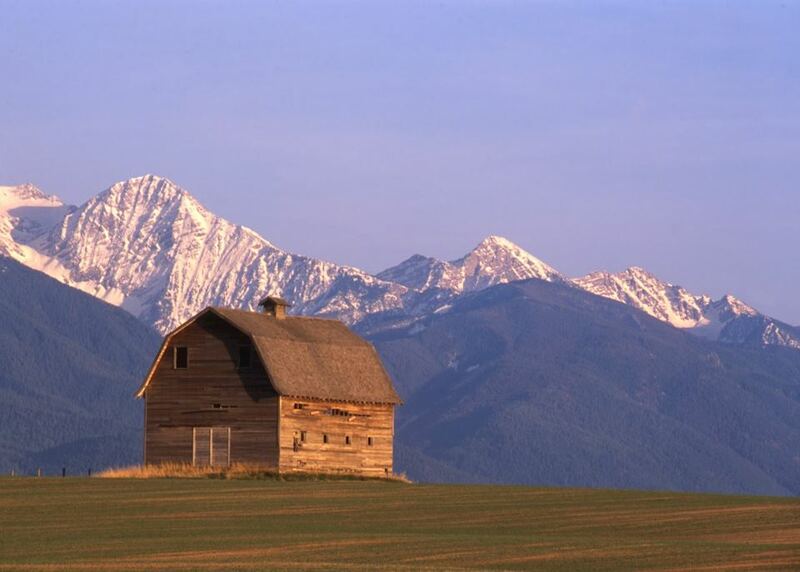 You may also wish to stop at the Ninepipes Museum of Early Montana and Flathead Lake, which offers some great walks as well as bike and kayak rentals. 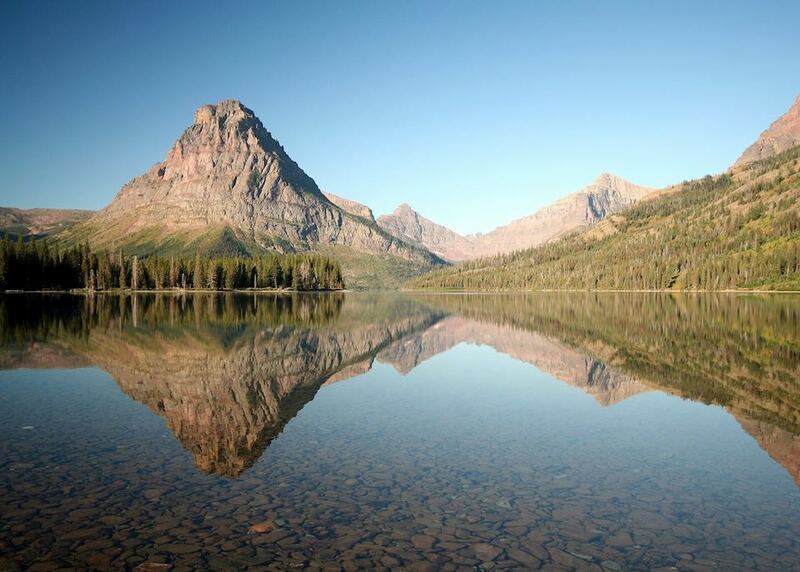 Spend a full day in Glacier National Park. 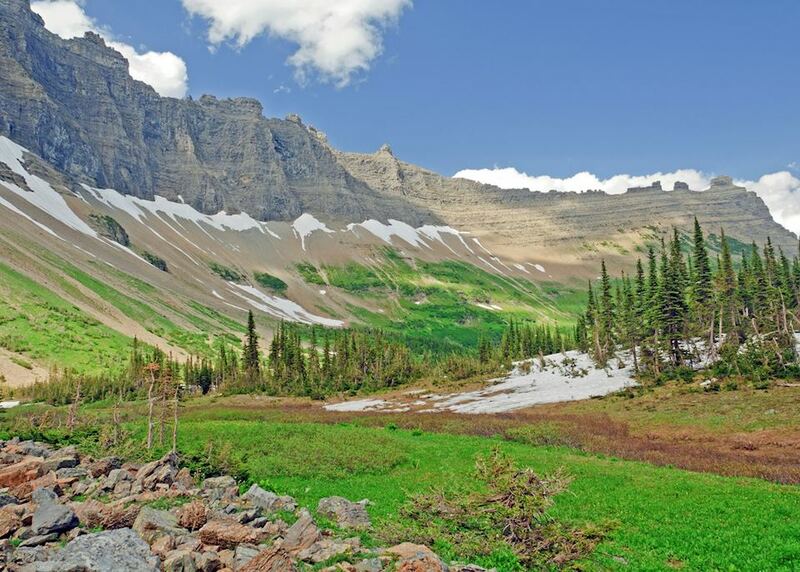 We recommend driving along the 'Going to the Sun' road over the Logan Pass, a real highlight of the park as it weaves its way around mountain peaks, glacial valleys and vast lakes. 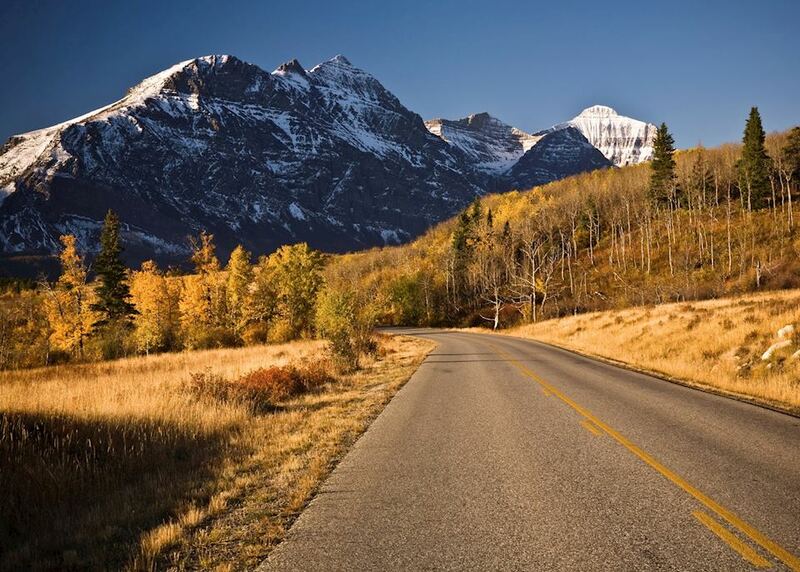 You can stop en route to take short walks and enjoy the scenery. 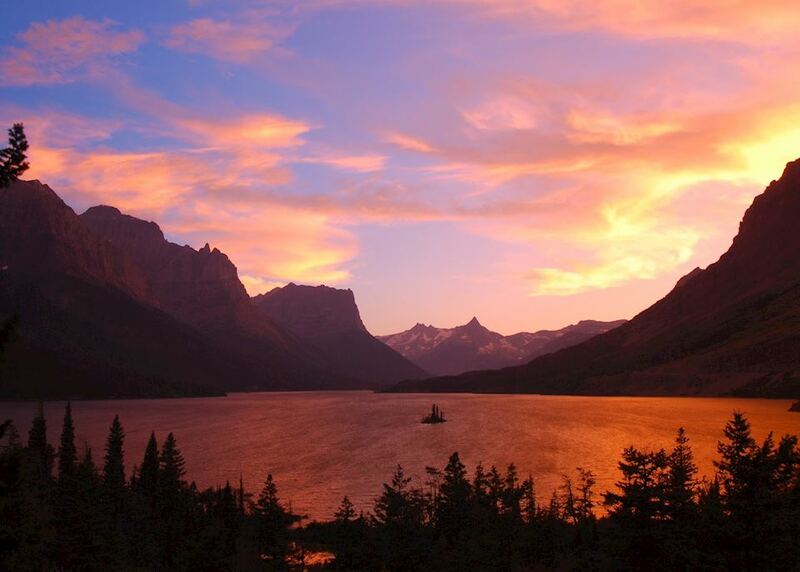 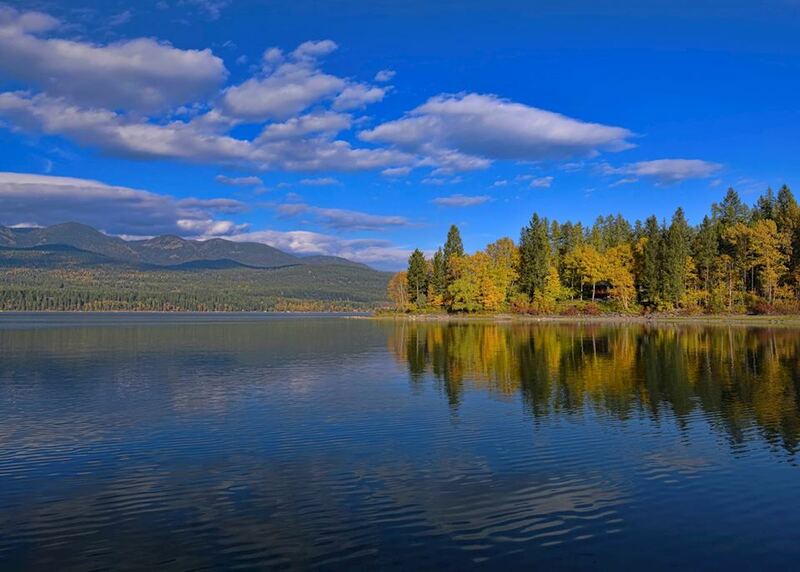 Other sights include Lake McDonald, Two Medicine Lake and the St. Mary and Virginia Falls. 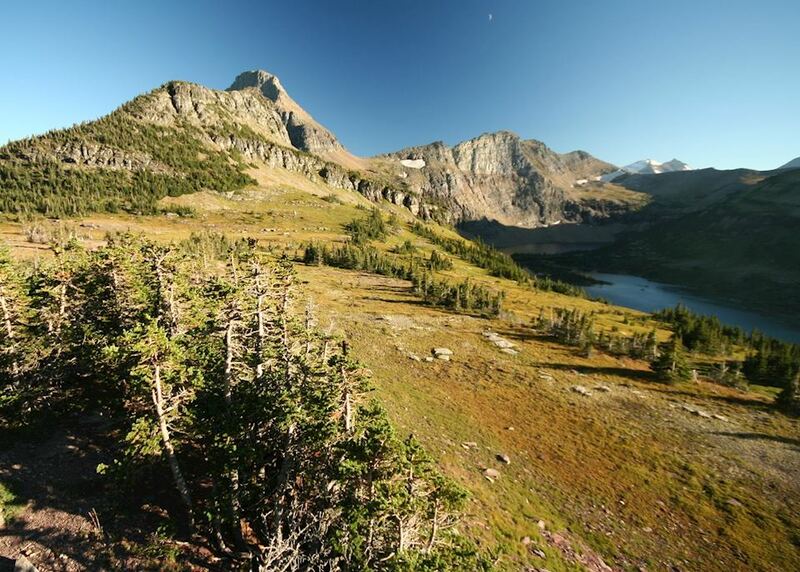 Breathe in pure mountain air and look for wildlife amid the glacier-capped peaks. 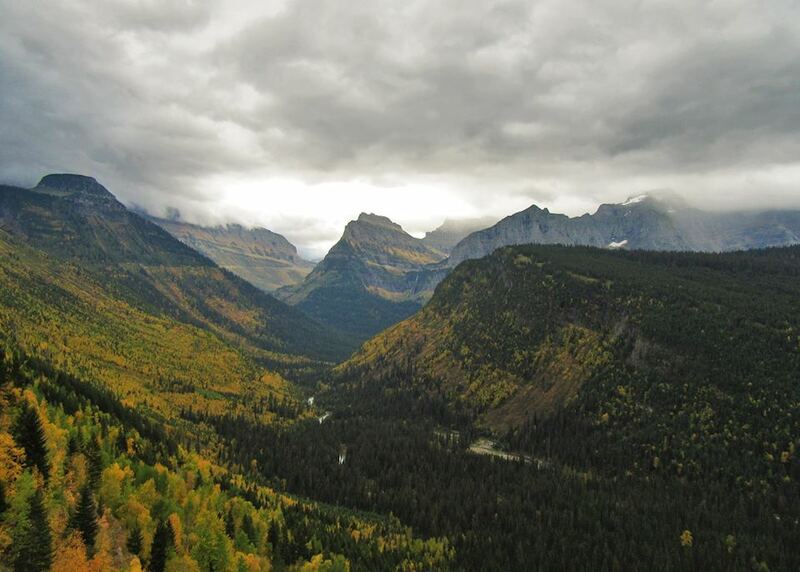 Leave the serenity of Many Glacier behind and travel back through Glacier National Park to Whitefish, where you will spend your final night. 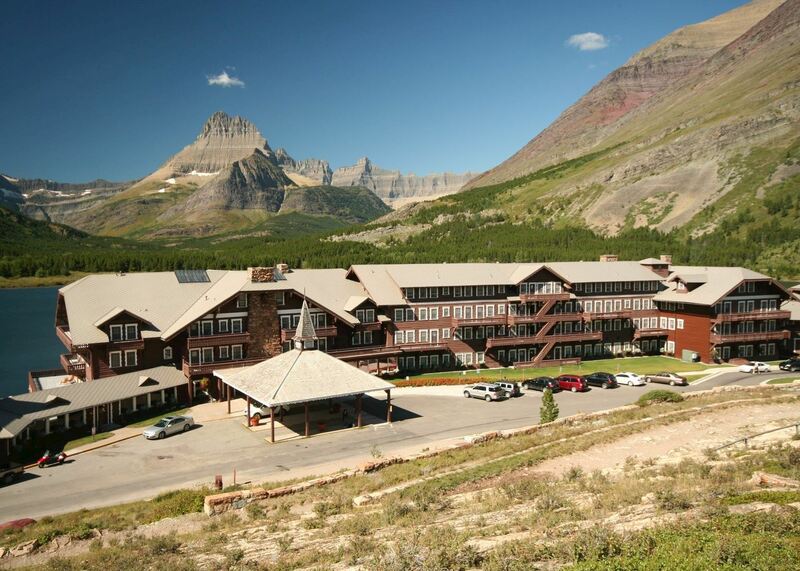 Drop off your hire car at Glacier National Park Airport prior to boarding your onward flight.